Fall Apprentice Application is Open! 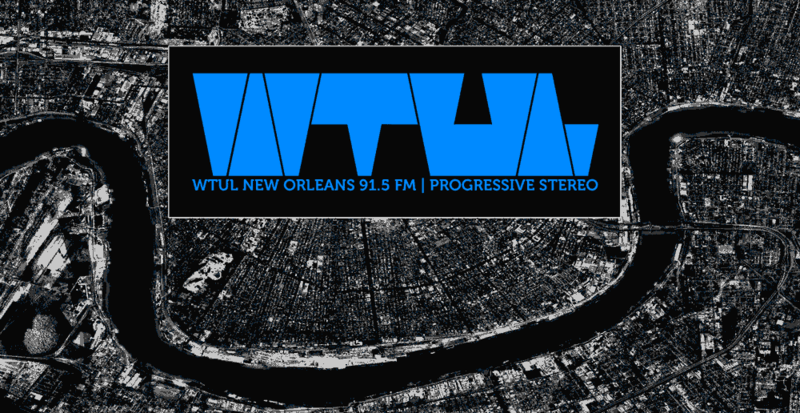 Do you want to be a WTUL DJ? Our Application for the Fall 2018 Apprentice program open now until 9/16.